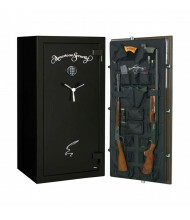 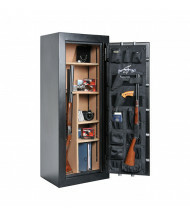 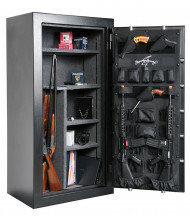 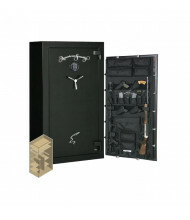 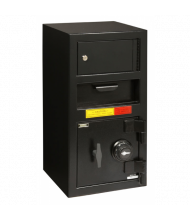 American Security (AmSec) is a manufacturer of security safes and security solutions, including fire resistant safes, gun safes, vault doors, burglary resistant safes and more. 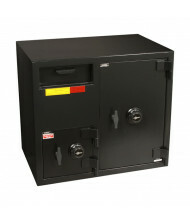 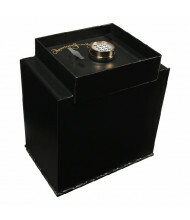 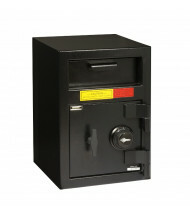 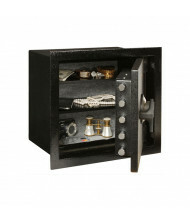 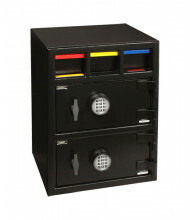 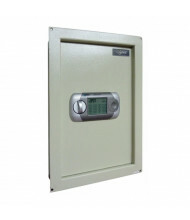 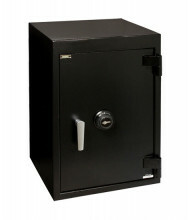 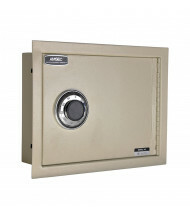 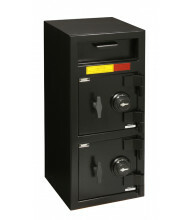 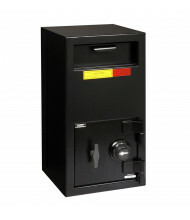 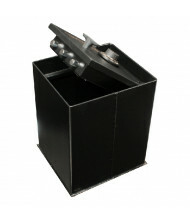 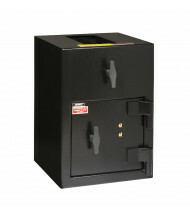 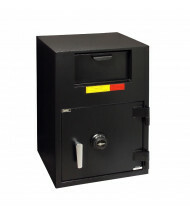 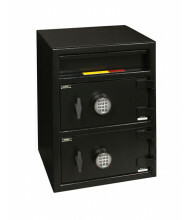 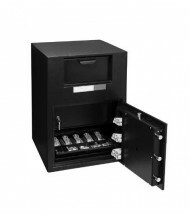 AmSec offers the industry's most comprehensive line of UL-Listed Fire Resistant safes, fire resistant data safes, B and C-rated safes, and TL-15 and TL-30 burglary safes. 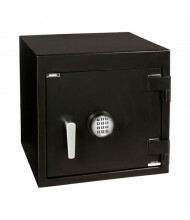 The company is based out of its 150,000 sq. 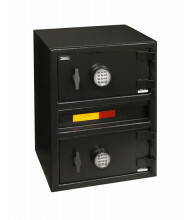 ft. factory in Fontana, CA. 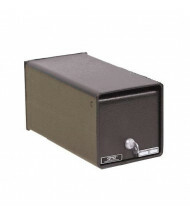 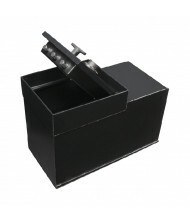 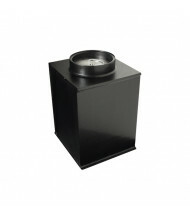 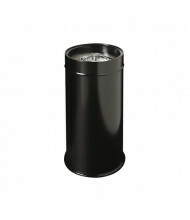 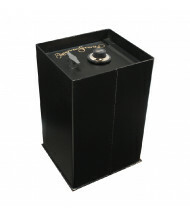 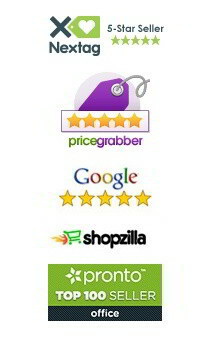 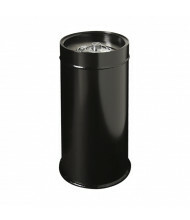 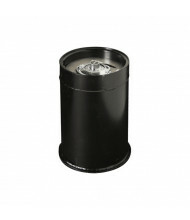 DigitalBuyer.com is an authorized distributor of AmSec products.